One of the leading global health concerns, Diabetes Mellitus is a disorder which involves a range of metabolic diseases that causes a spike in blood sugar levels. It may trigger due to genetic disposition, or your dietary and lifestyle habits. According the official figures from the World Health Organisation, India has an estimated 31,705,000 diabetics in the millennium year which is predicted to grow to 79,441,000 by 2030! The root cause of diabetes is an erratic and inadequate production of insulin by the pancreas (Type 1 diabetes), or when the body is not able to respond properly to the insulin produced (Type 2 diabetes). 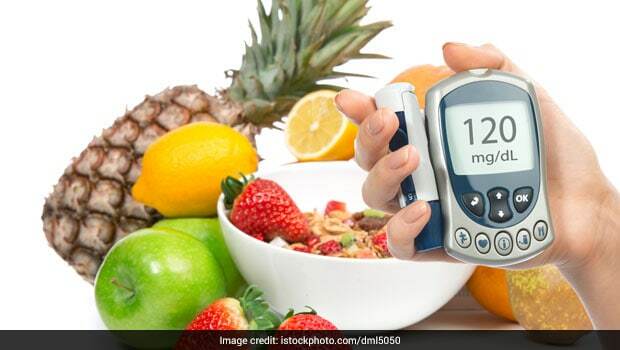 Diabetics often need to take extra care of their diet and it is an important aspect of managing the ailment. They are often asked to avoid food items that might spike their blood sugar levels. Sugary desserts, beverages, high carb and fatty foods are some of such food items that diabetics are often asked to steer clear of. The same is the case with fruits that are high in natural sugar. 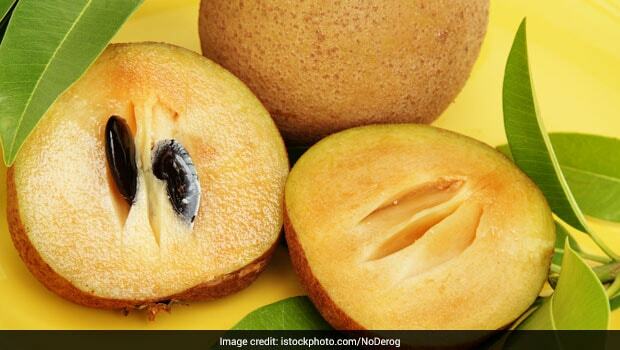 While some fruits like guavas and jamun are known to be good for diabetics, others that are very sweet should be avoided. What about High GI Fruits? For the uninitiated, Glycemic Index or GI is a scale depicting the relative ability of a food to increase the level of glucose in the blood. Fruits that are digested quickly and release sugar rapidly are called high-GI foods. On the other hand, fruits that are digested slowly and provide energy over a period of time are categorised as low-GI foods. 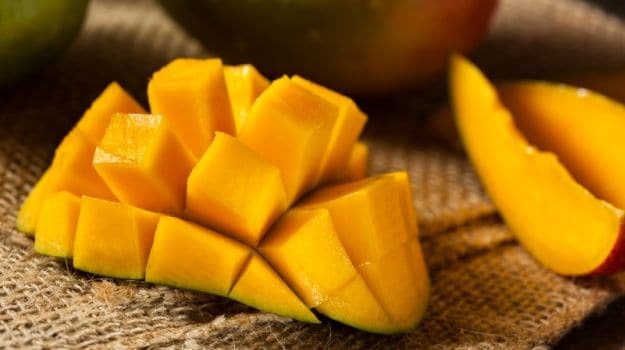 Health experts suggest that low-GI fruits are a safer choice for diabetics, but that doesn’t mean that you have to rule out medium to high-GI fruits like banana, watermelon, and papaya completely from your diet. You may eat these fruits in moderation. Make sure you couple your dietary choices with an active and fit lifestyle. Regular exercise along with a controlled balanced diet can really help you in managing diabetes. You could also enjoy these high-GI fruits in combination with other low-GI foods. This helps to sustain your blood sugar levels. However, make sure you consult your doctor or dietician before you decide your diabetes diet.